To quickly locate your favorite content, you can add the Rosegal website to your Home screen. 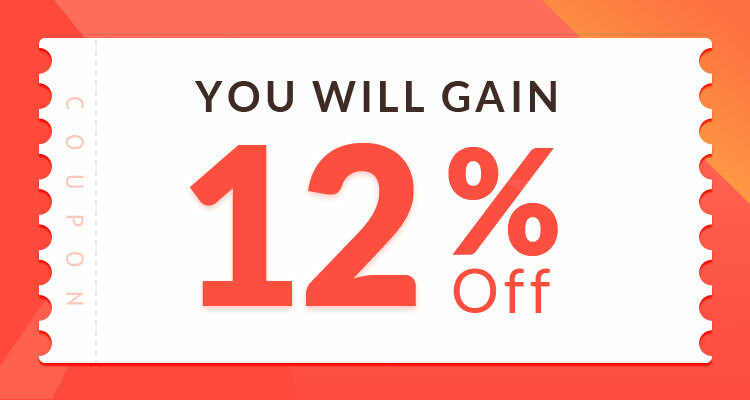 You will be given a 12% Off Coupon once you’ve done so. 1. This game is only available on Chrome for Android. For iPhone users can get more coupons here(/new-member-benefits.html). 2. Only those who have never added Rosegal to their home screen before can enjoy this offer. 3. For those who use illicit methods to get multiple coupons, Rosegal reserves the right to declare the said coupons as invalid.